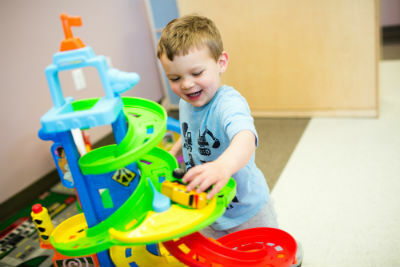 Developmentally the toddler age child moves between independence and dependence throughout the day. Our experienced teachers will provide a stimulating lesson plan to promote social skills and enhance confidence. 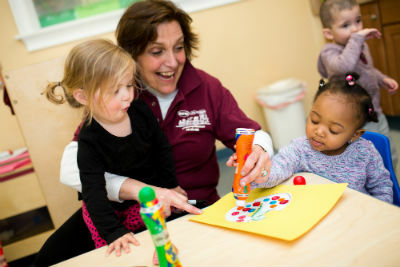 Theme-based activity plans stimulate language development, listening skills, fine motor skills and self-help skills. 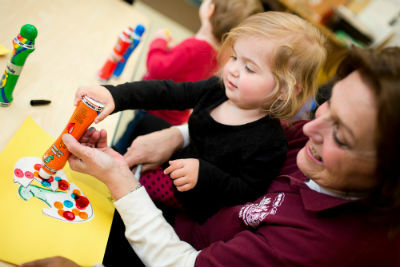 Our experienced teachers and staff carefully plan developmentally appropriate activities based on a weekly theme. 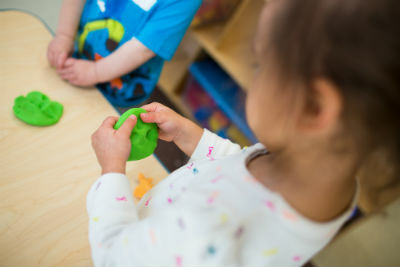 The typical toddler day includes art projects or tactile activities, gross motor exercises, singing, fine motor skill activities, story time, outdoor play as well as time for free play within the classroom to explore, discover and learn. 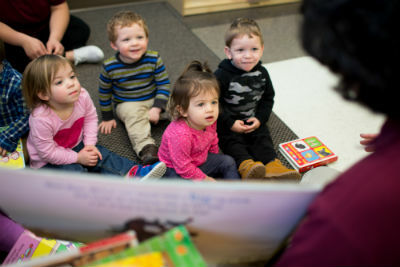 Our Music teacher works with the toddlers once a week exploring music, rhythms, rhymes and movement. Our Computer teacher also works with the toddlers on a weekly basis using age /educationally appropriate sites for our curious little technological explorers to enjoy! 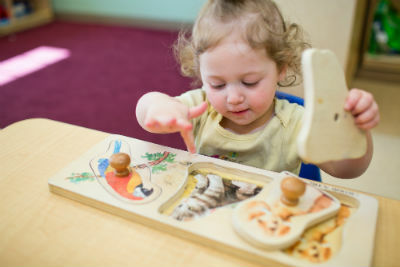 Our computer program helps developing eye/hand coordination, builds up fine motor skills (clicking the mouse) and provides a fun filled learning experience that complements our weekly theme based curriculum. Morning snack, lunch, afternoon nap time and afternoon snack are also incorporated into our exciting daily toddler routine. All snacks and lunch are provided by the center and included in the tuition. A snack/lunch menu is provided to each parent on a monthly basis. We pride ourselves in offering our parents a flexible lunch plan. This plan allows you the flexibility to bring in a nutritious lunch from home should your child not like the scheduled lunch. Each day you provide a home lunch, you will receive a lunch credit that will be applied to your next tuition invoice. 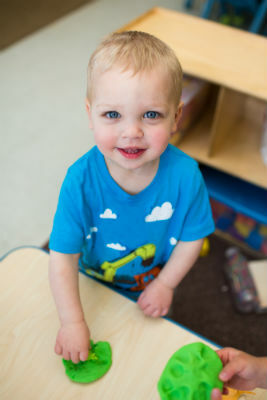 Our experienced teachers form a caring, nurturing and responsive relationship with each toddler. This relationship is enhanced through the daily interaction and communication between the parent and staff as it relates to the child’s development and needs. Our teachers will communicate and partner with parents in order to support a successful transition from diapers to toileting. A daily report of your toddler’s day will be filled out and provided at the end of each day. This daily report is a summary of your toddler’s day as it related to eating, sleeping and diapering/toileting. This report also provides additional information as it relates to your child’s mood, accomplishments and activities enjoyed during the day. 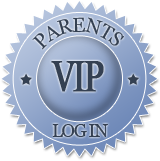 We welcome our toddler parents to call directly into the classroom each day to get a verbal update on your toddler’s day. And of course, parents are welcome to drop in at any time to observe their little one in action. A written child evaluation is provided to each parent 3 times a year showing your child’s progress and developmental achievements. These reports are completed in November, February and June. Parents are encouraged to set up a parent/teacher conference to discuss the evaluation one on one with the head teacher.